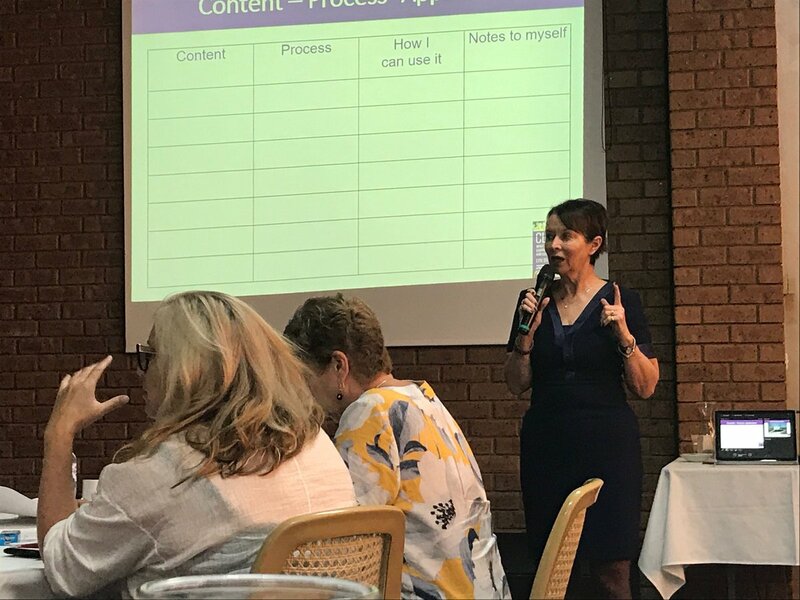 26/03: Interesting https://t.co/T1BBQEbqeL 21/03: Learning with Lyn Sharratt at Benalla today. 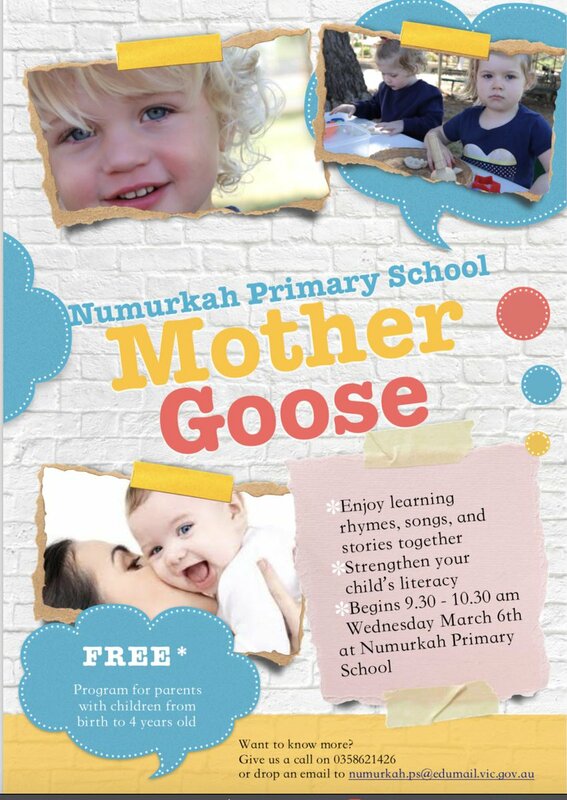 Numurkah Primary School has a proud history, being first established in 1879. Over the years generations of families have passed through our school and have continued on to make considerable contributions to society. Our school is committed to working with our parents and the wider community to develop children that reach their full academic, physical and social potential. We support our students to become adept in the 21st century skills of collaboration, communication, critical thinking and creativity. Parents are encouraged to be actively involved in our school and are welcome to be part of our School Council, Parents and Friends, classroom volunteers, assist on excursions and numerous other roles. Our school provides a wide range of learning activities. As well as the vital areas of Literacy and Numeracy, our students experience physical education/sport (including swimming), music (including choir), visual arts, science, technology, French, Social and Environmental studies. Students also have access to specific extension and support programs. Strengthen the capacity of all teachers to deliver consistent quality teaching. Create a culture where the analysis of data is consistently used to inform teaching and learning practices.